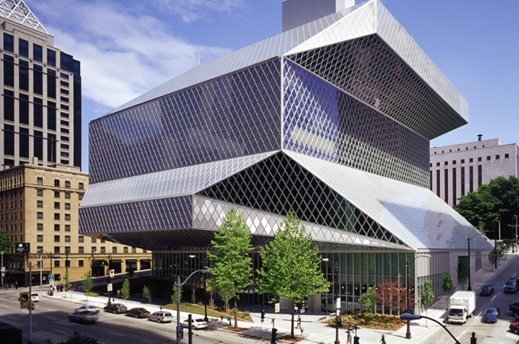 As we gear up for GRNW 2015 later this week on Sept. 26, we’re excited to share some great news from the Seattle Public Library! Since GRNW started in 2013, we’ve worked with SPL to help increase their collection of LGBTQ romance titles, and in 2013 and 2014, thanks to all of SPL’s wonderful efforts, the library’s collection increased by over 400 titles. And for those trying to read titles by more GRNW 2015 authors, we were delighted to see these authors also part of the collection! Jove Belle, Dev Bentham, Ginn Hale, J. Tullos Hennig, Heather Rose Jones, Nicole Kimberling, Morticia Knight, Jill Malone, and Andi Marquette. Reader access to books is a big part of GRNW’s core mission, and increasing library collections is a great way to increase the community’s ability to find and read these wonderful books! Interested in working with your local library? Speaking of access, we’re thrilled to work with the Seattle nonprofit Gay City for the third year to raise awareness and encourage book donations for the Gay City LGBT Library Book Drive! 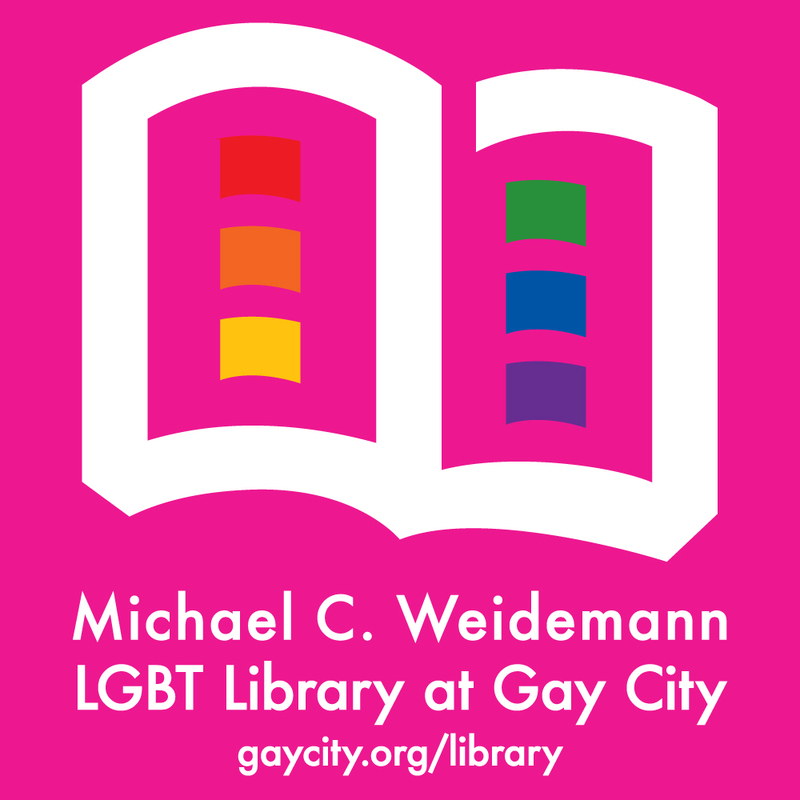 At the GRNW 2015 conference on 9/26, Gay City will have a table and will be welcoming LGBT book donations. For every book donated, the donor will receive a raffle ticket and have a chance to win some cool prizes, including an Amazon Fire! All LGBT book donations will be greatly appreciated, and thank you to everyone who has given to the Gay City Library and allowed it to be one of the most robust free resources on LGBT romance in Seattle!